Some people are terrified of spiders. Others love them. 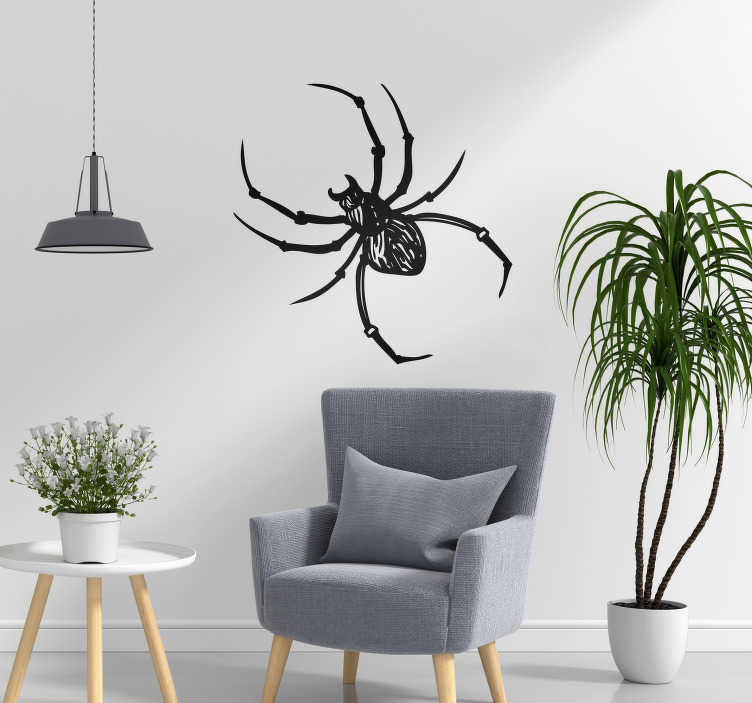 Well, then they are the subject of some stunning animal themed wall decor, like in this fantastic bedroom decal, how can you feel any emotion but love towards them? Remember, they will only bite you if they are scared!